Chelsea Luna: Calling All Book Reviewers!!! Want to Review Lions in the Garden (Book 1, The Uprising)? Calling All Book Reviewers!!! 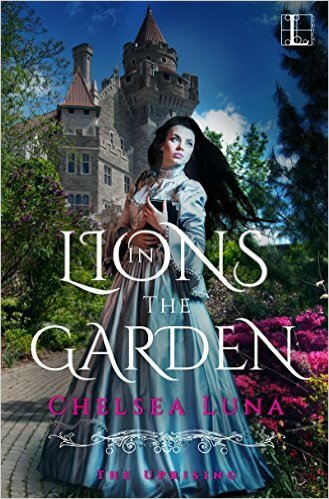 Want to Review Lions in the Garden (Book 1, The Uprising)? Book Reviewers -If you would like to request Lions in the Garden (Book 1, The Uprising) for review, please click here to request the book!